bebop spoken here: Vieux Carré remove Millstone and march on to Victory! Vieux Carré remove Millstone and march on to Victory! The Vieux Carré Jazzmen's new WEEKLY session in South Gosforth commences next Thursday (8 October) at THE VICTORY an excellent fully-refurbished, comfortable pub with a varied food menu and choice of ales. Showtime 1.00 - 3.00pm. The session is FREE! Getting there: The SOUTH GOSFORTH ROUNDABOUT Bus Stop is outside the main entrance to the pub. 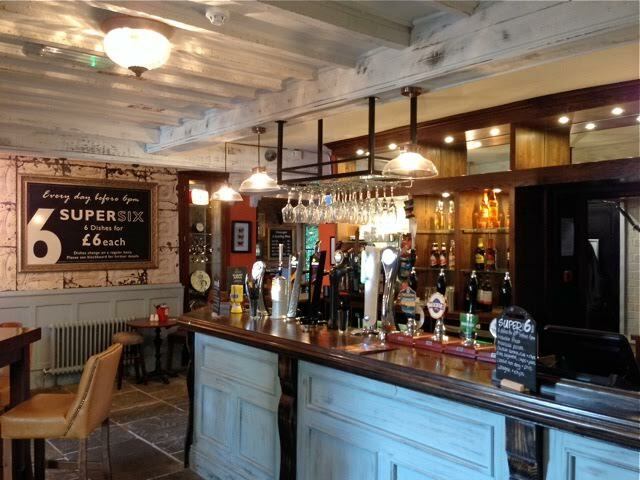 Check with the Travel Line for timetables - it's also a short walk from South Gosforth Metro Station. 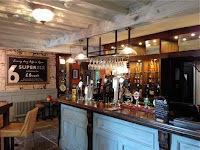 Proprietors, Kelly & David Falcus look forward to welcoming jazz fans to their banjo friendly pub. 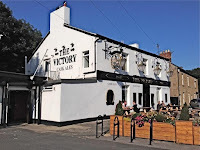 THE VICTORY, Killingworth Road, South Gosforth, Newcastle upon Tyne NE3 1SY.